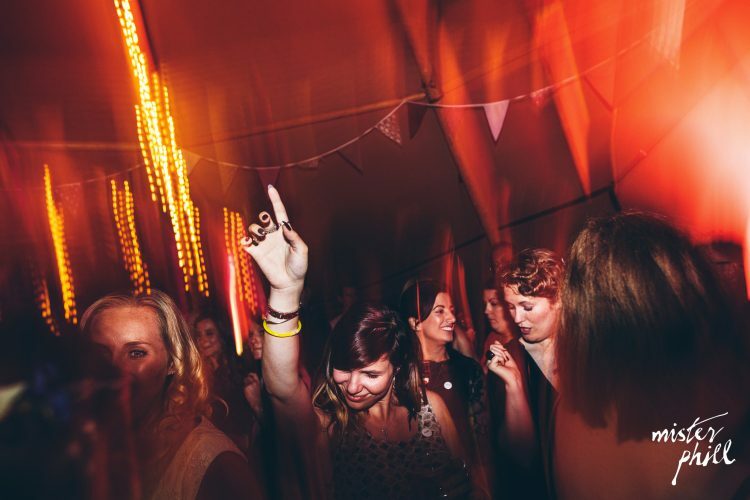 The Confidential's epic performances, combined with a huge catalogue of anthems and floor-fillers from the 1950s to the 2010s are guaranteed to get your dancefloor heaving! 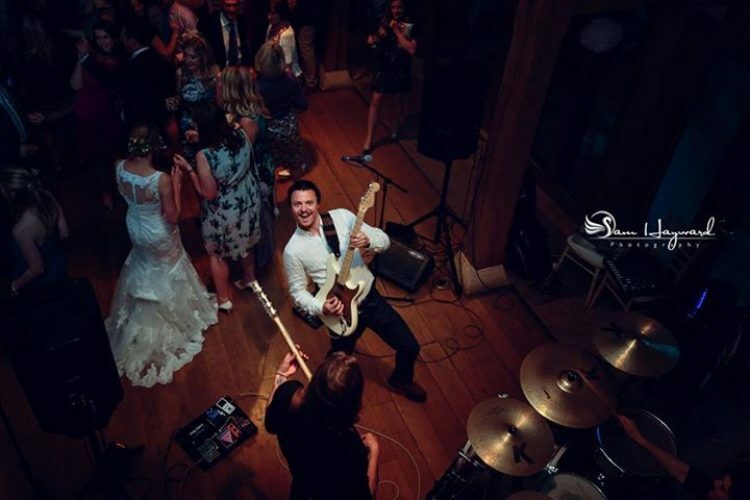 Fronted by outstanding singer/guitarist Tom, this London 3-piece have won accolades at hundreds of weddings over the past few years, performing at some of the best known wedding venues in the south and beyond, including Leeds Castle, Cooling Castle Barn, Upton Barn and Walled Garden, The Secret Walled Garden, The Clock Barn and Heron's Farm. 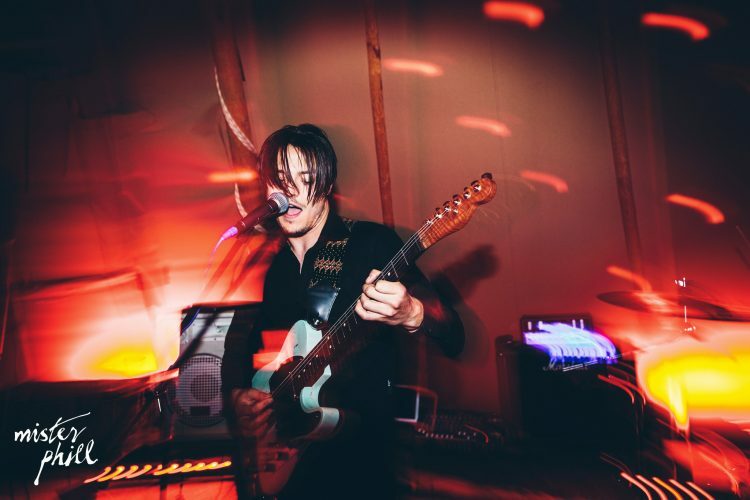 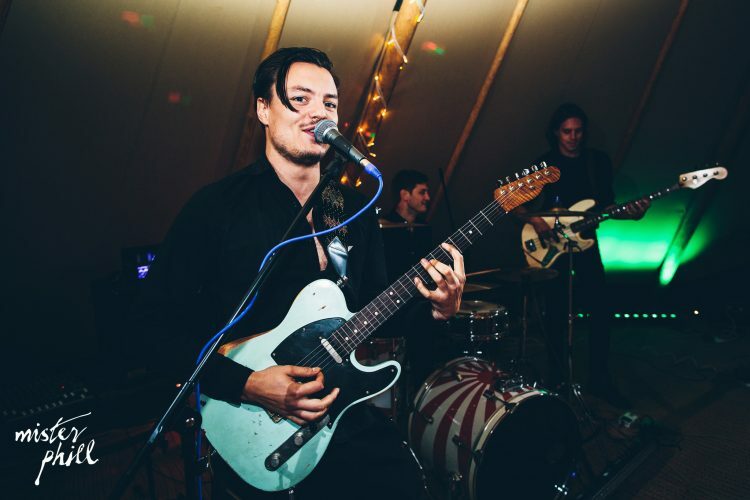 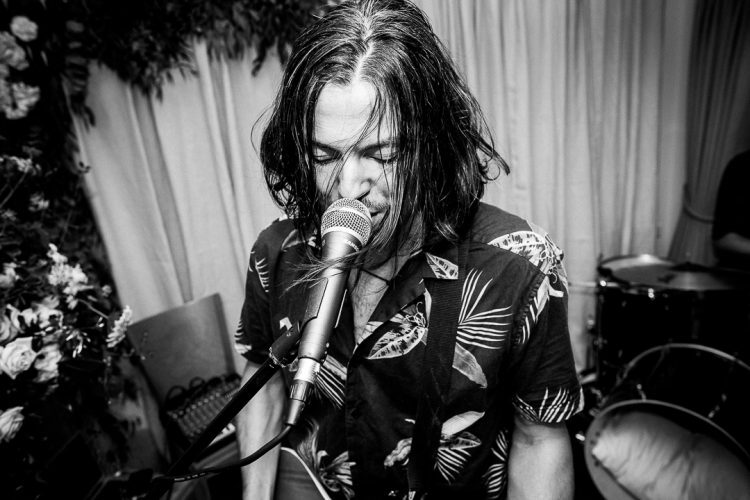 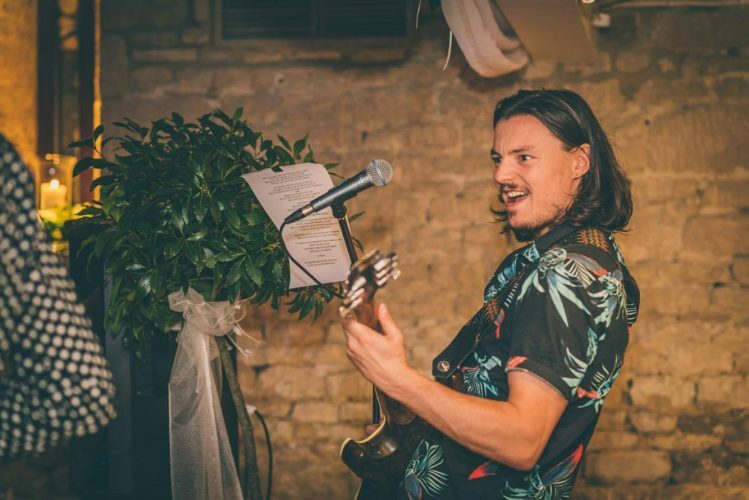 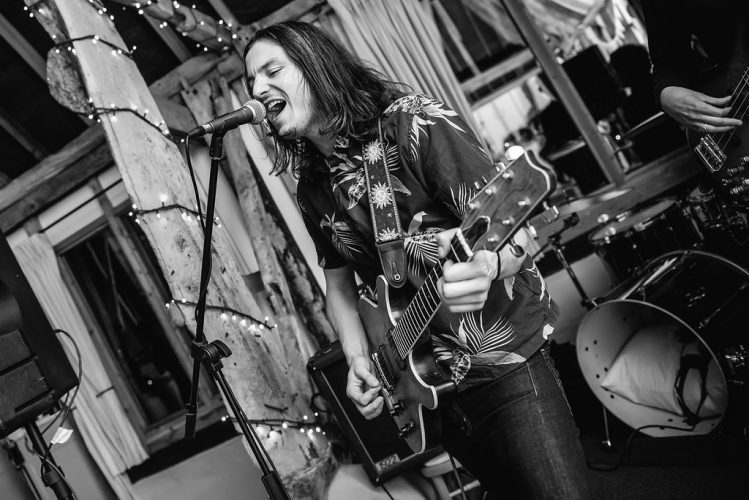 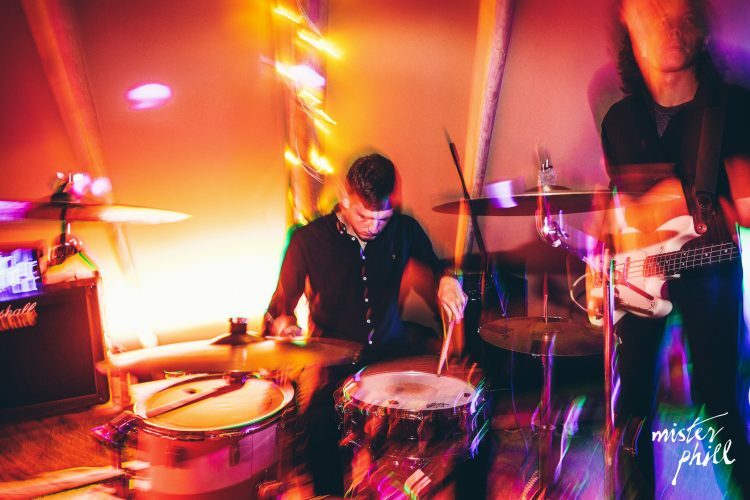 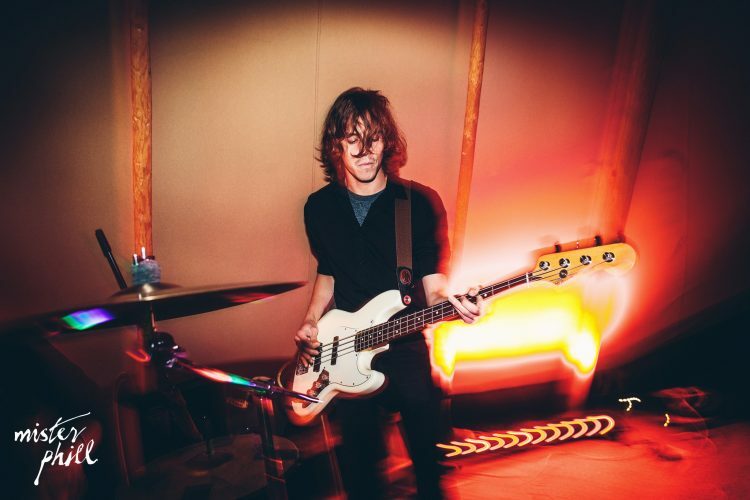 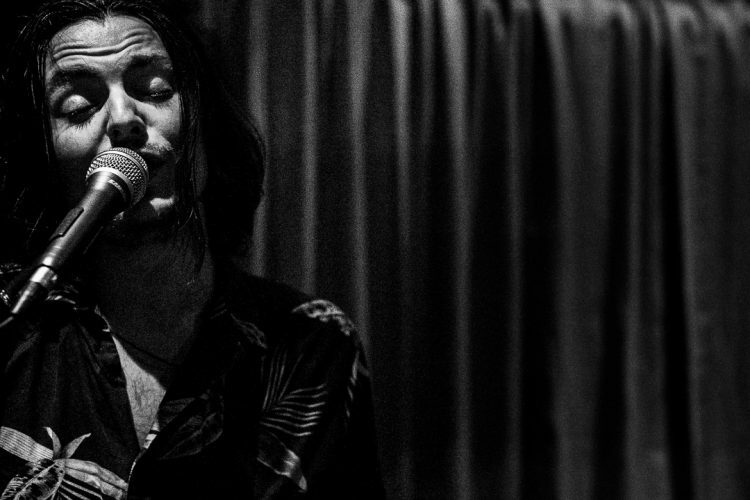 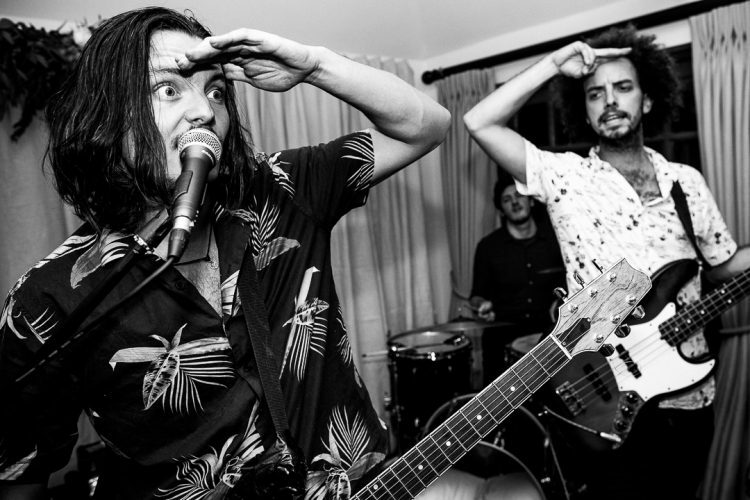 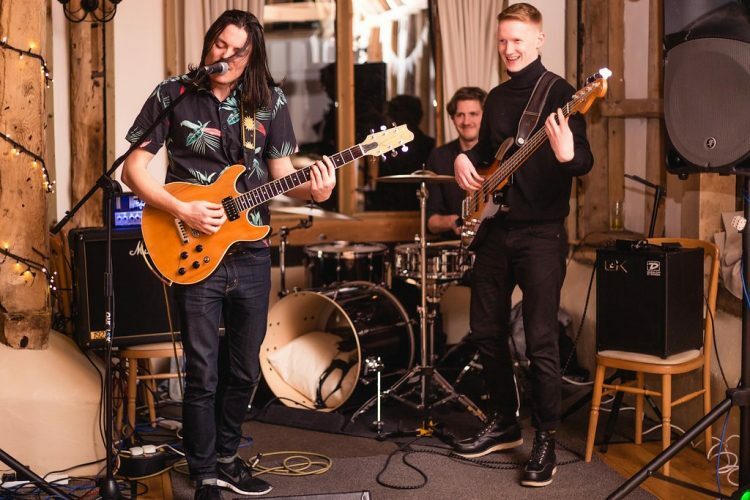 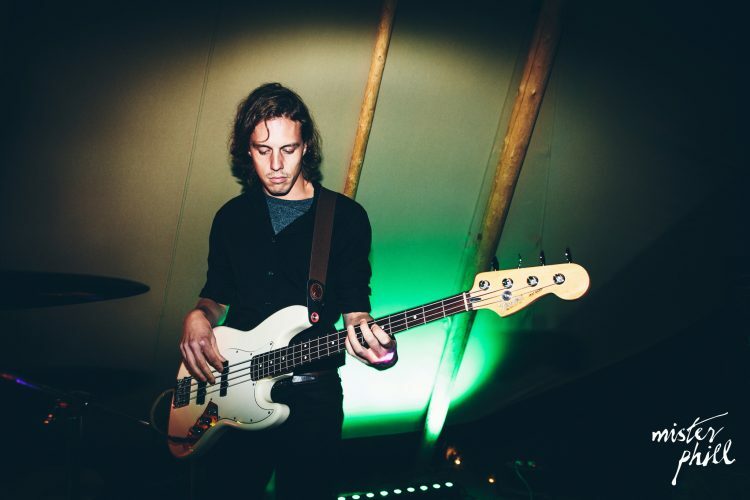 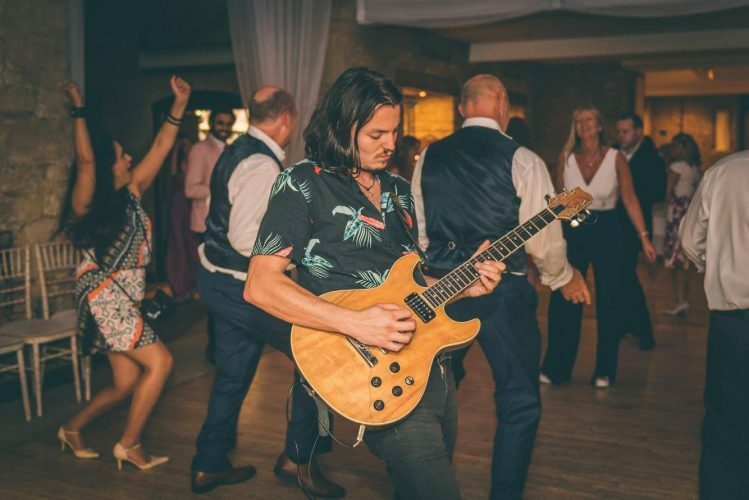 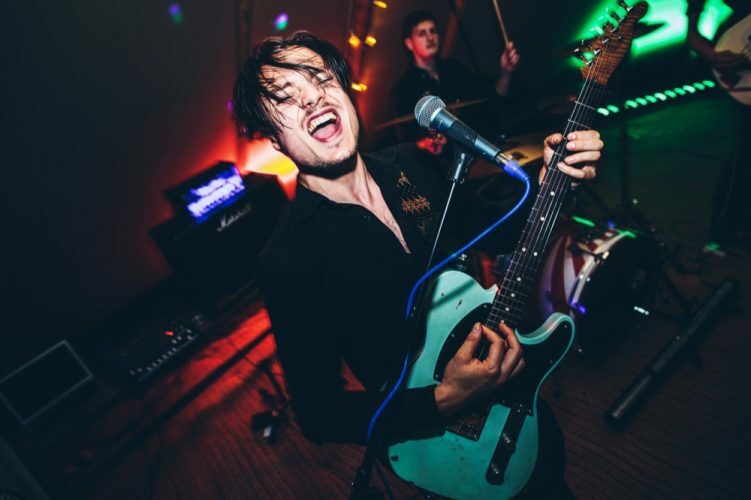 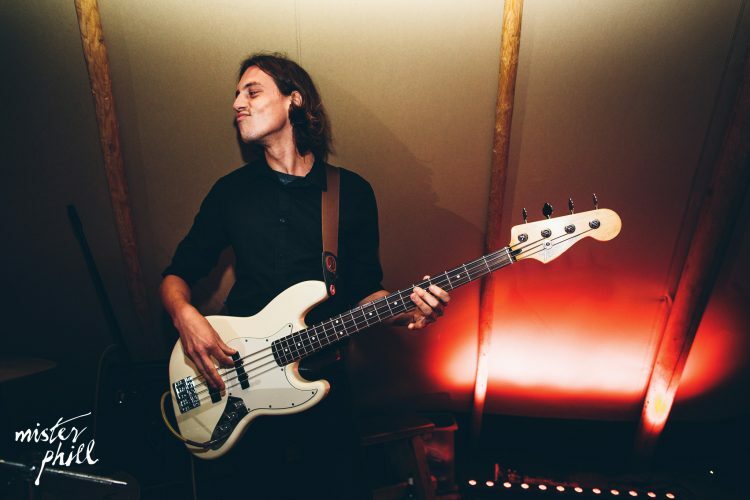 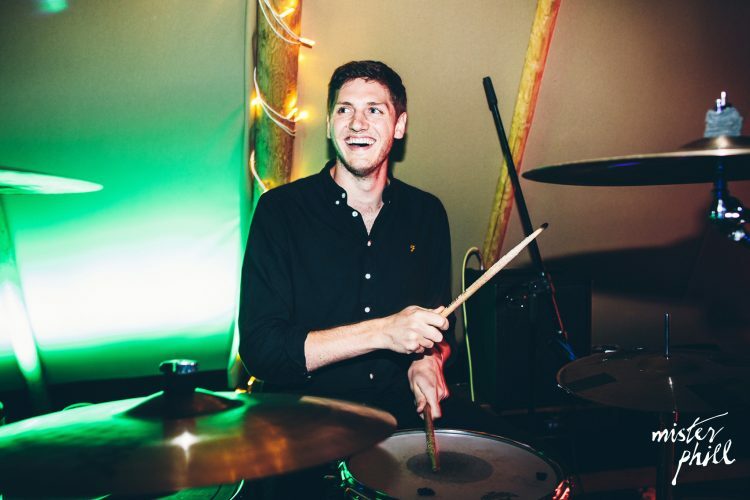 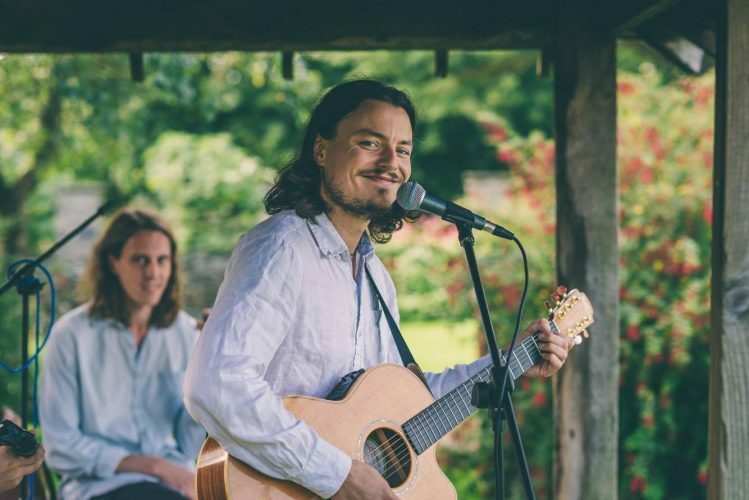 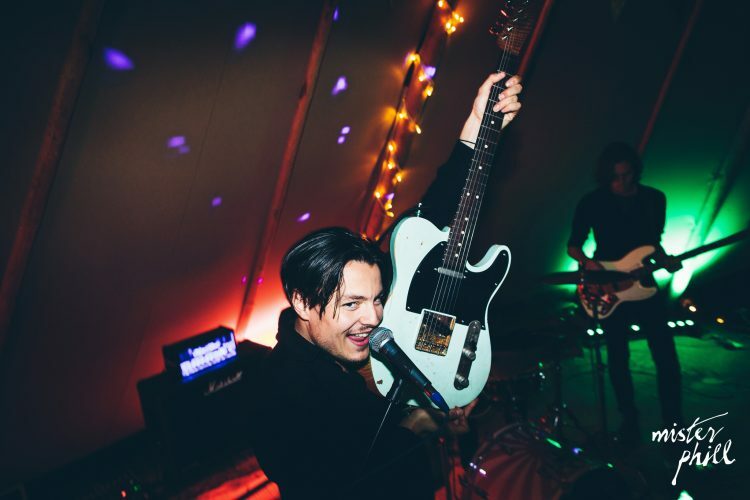 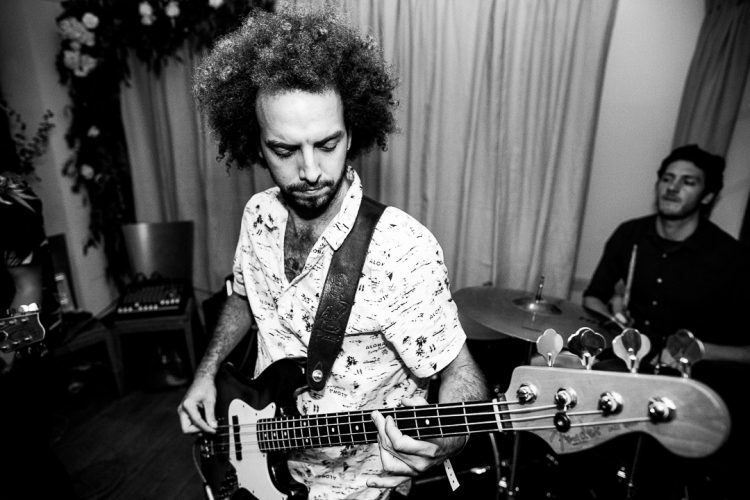 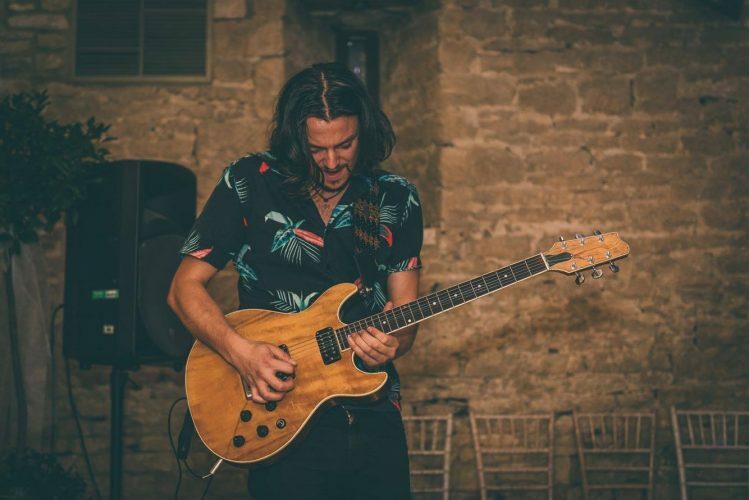 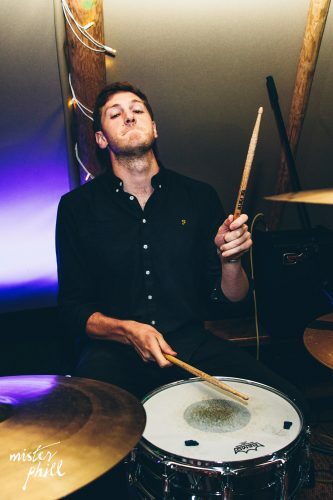 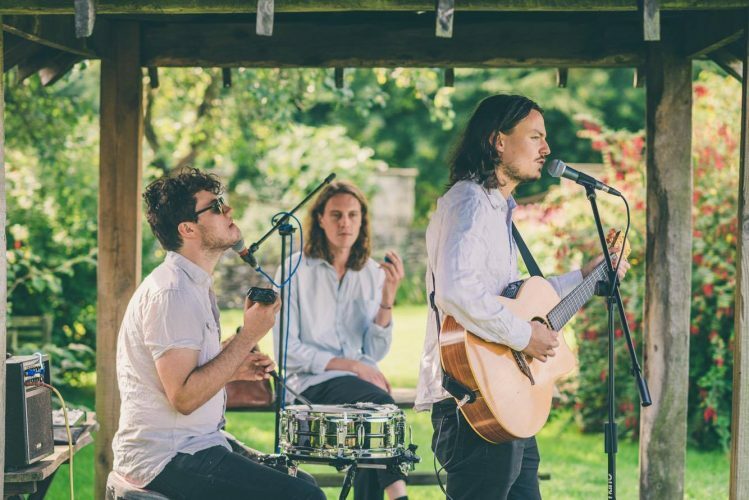 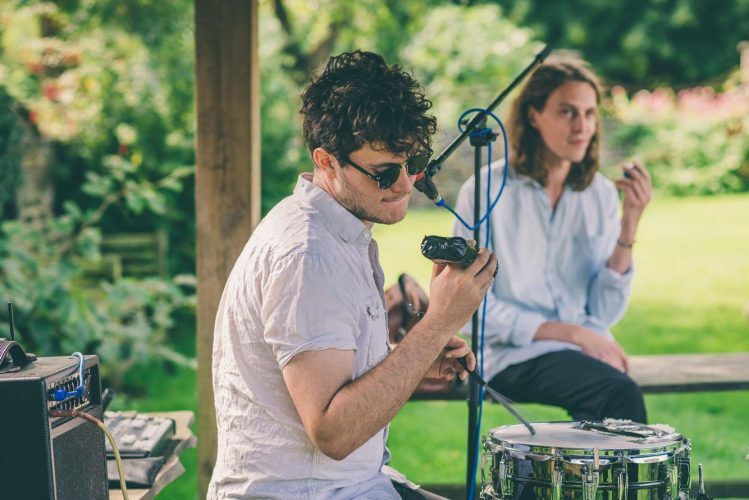 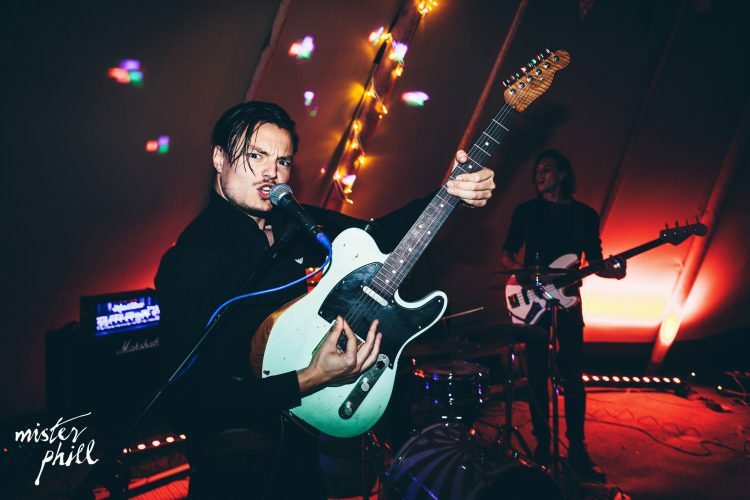 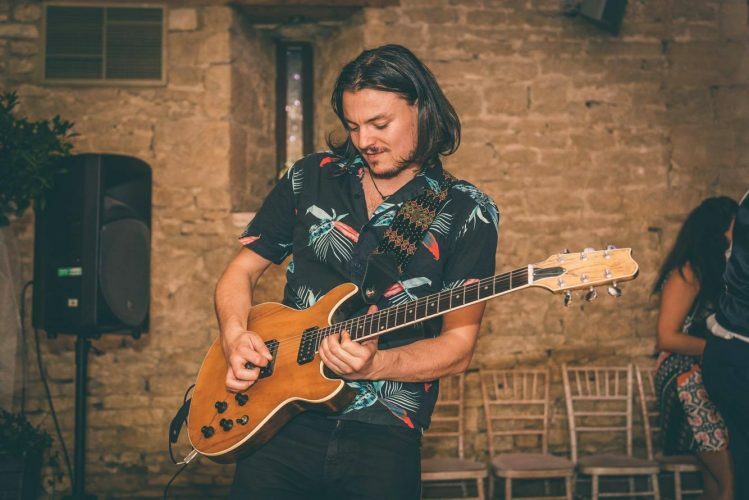 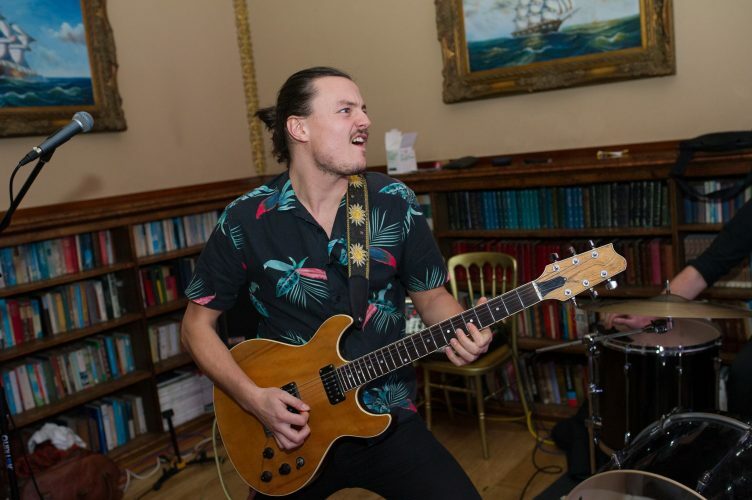 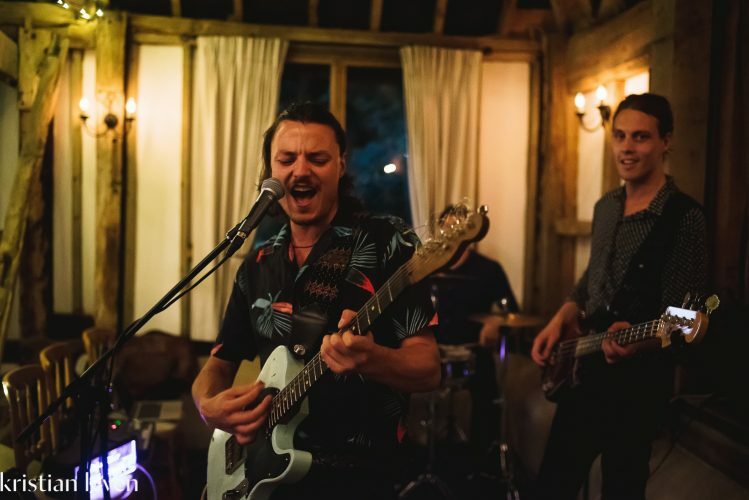 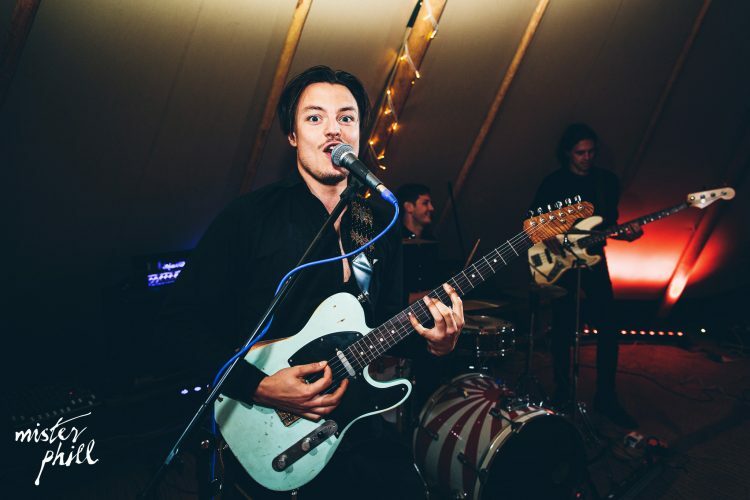 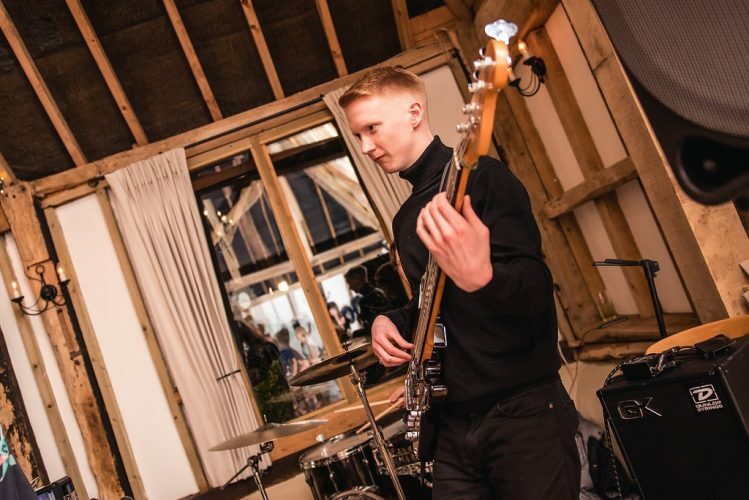 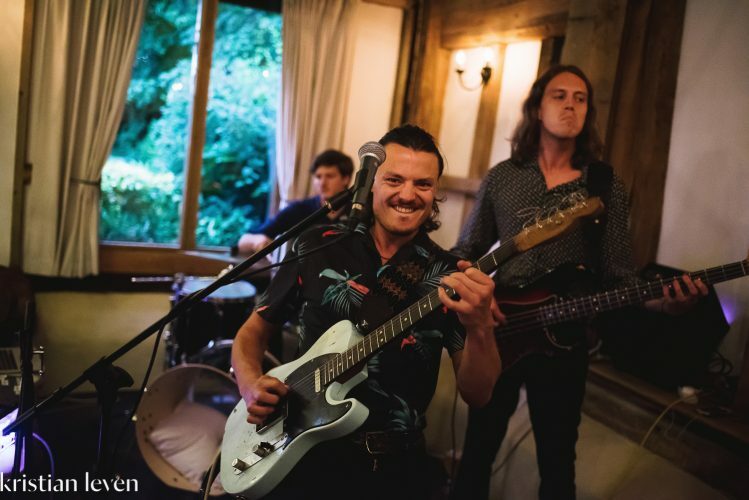 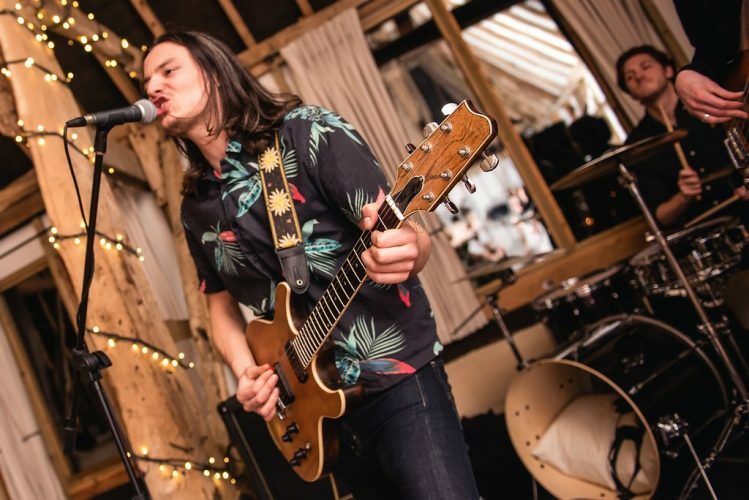 Tom has a reputation in the industry as a talented and charismatic frontman and has recorded, performed with and supported some of the best musicians in the country including Guthrie Govan (Dizzi Rascal), Clive Carroll (Madonna), Emiliana Torini and Nick Cave. 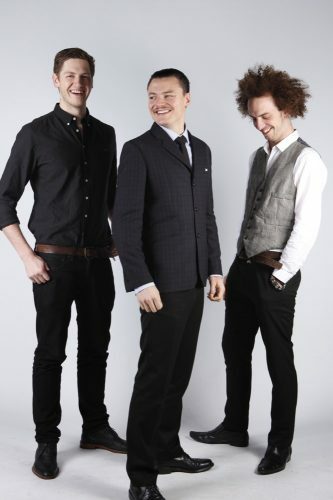 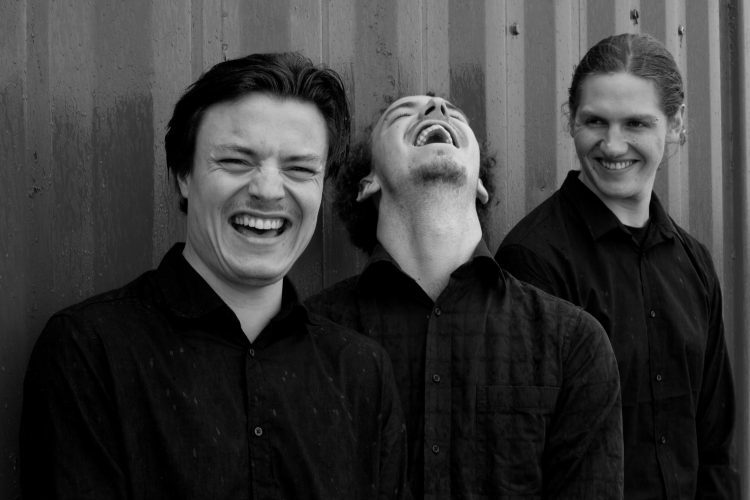 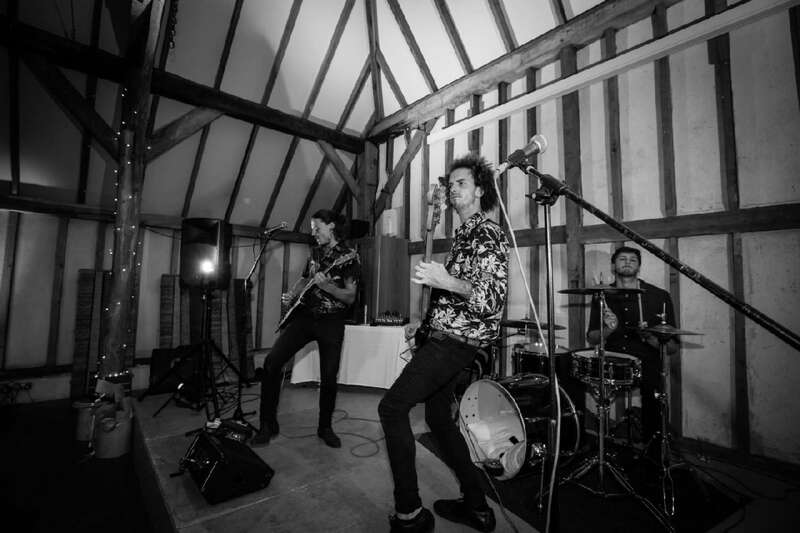 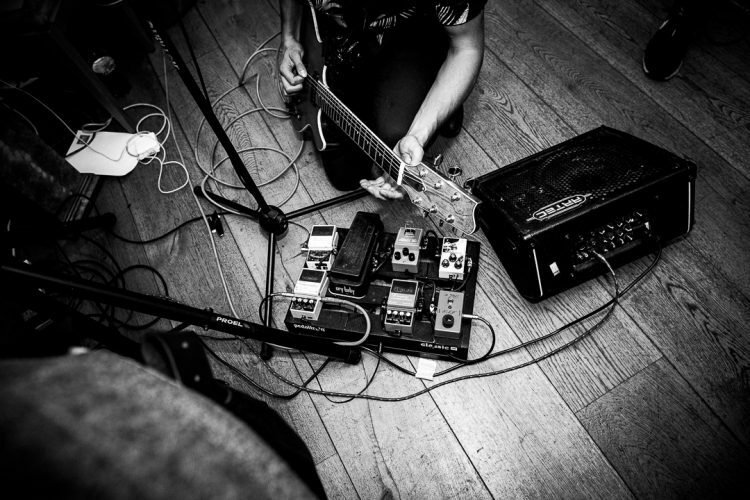 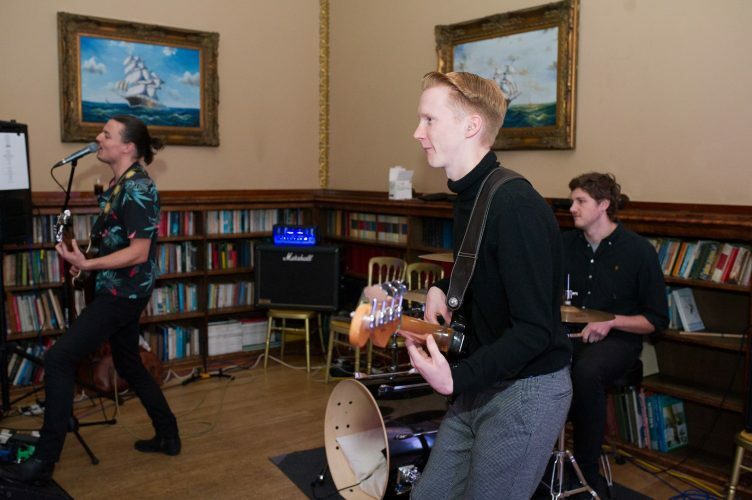 Typically a 3-piece, the band offer either second guitar or keyboards as an optional extra, for a bigger sound. 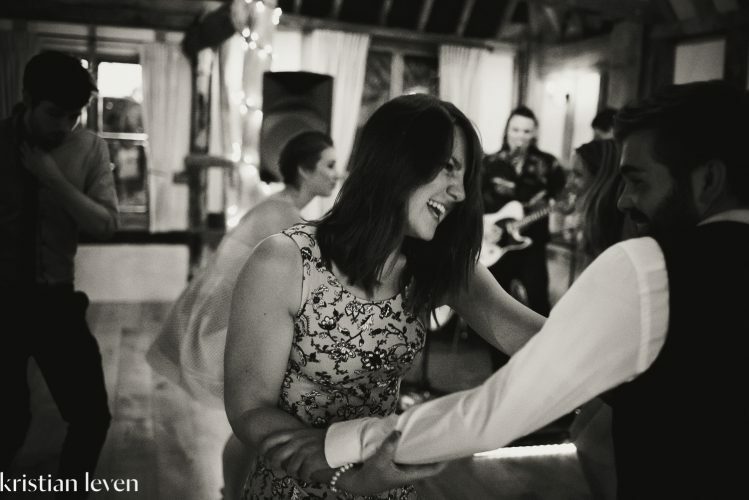 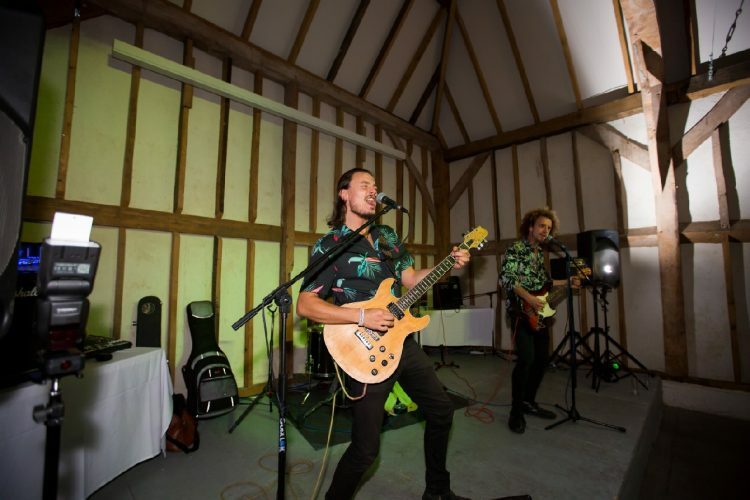 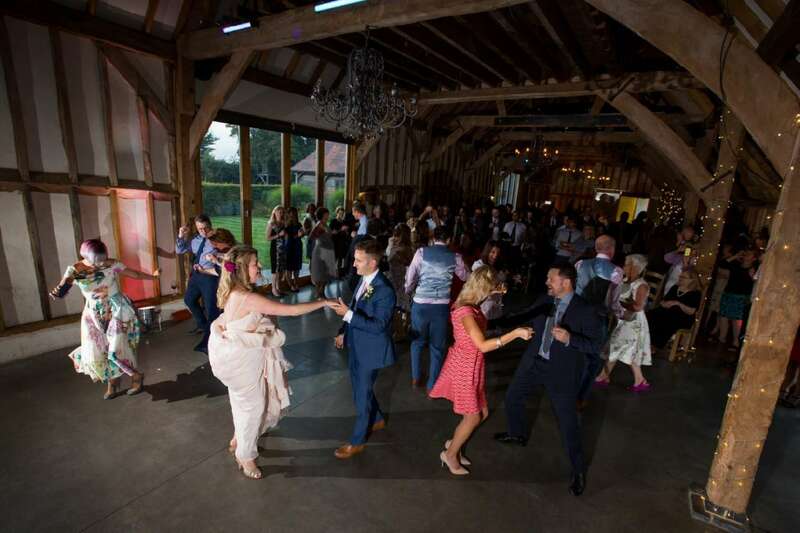 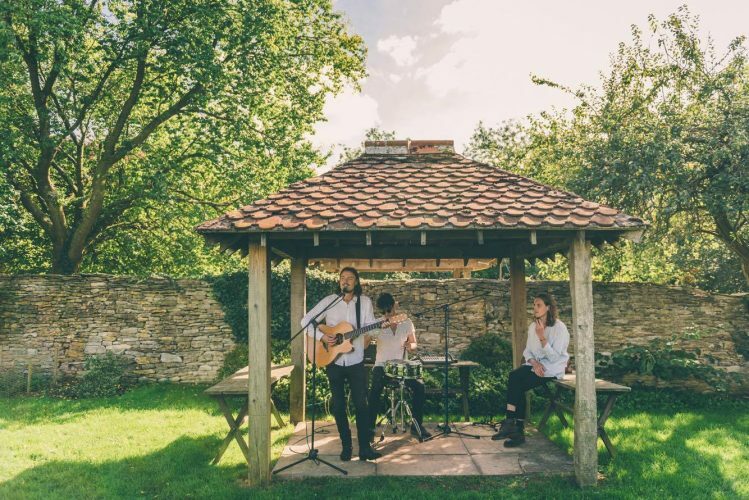 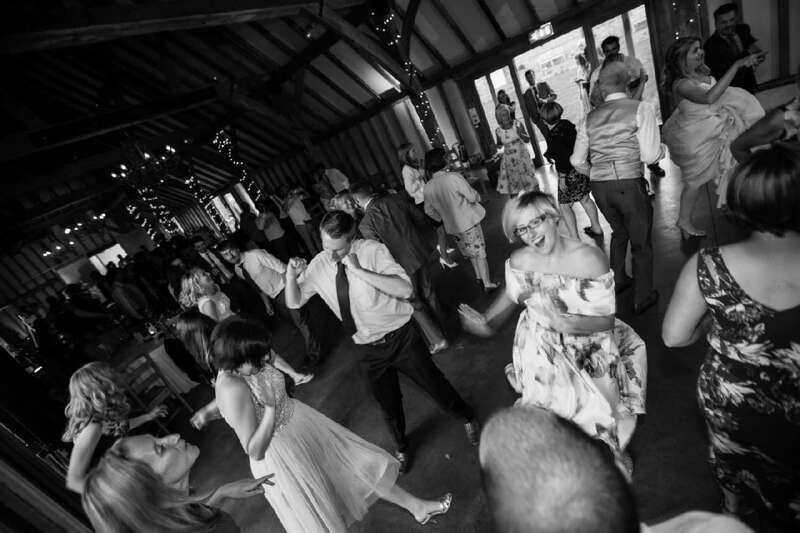 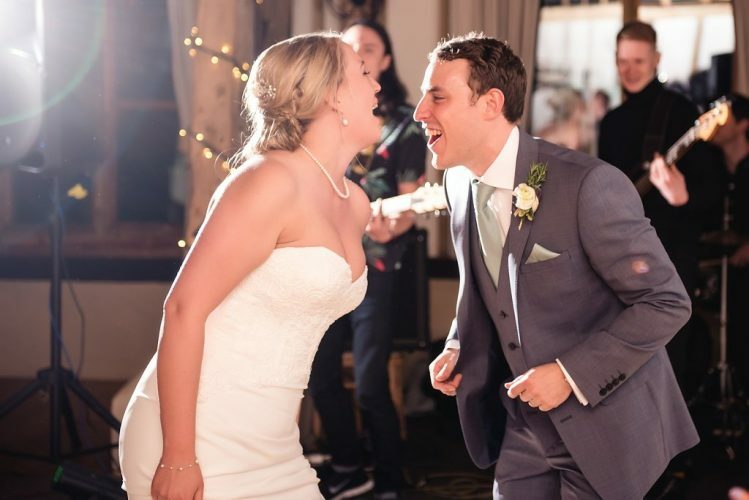 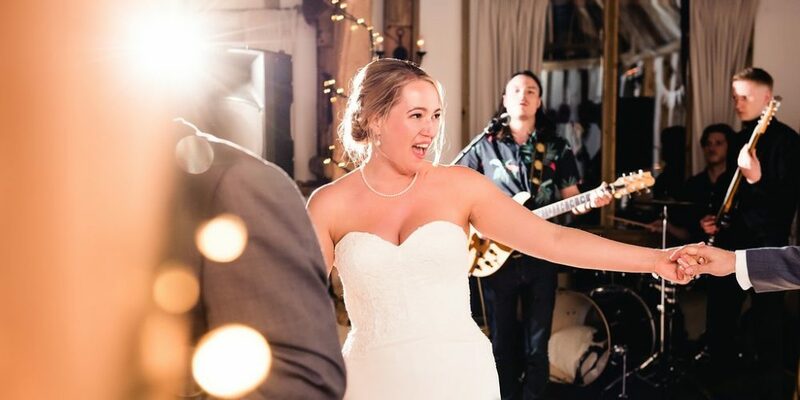 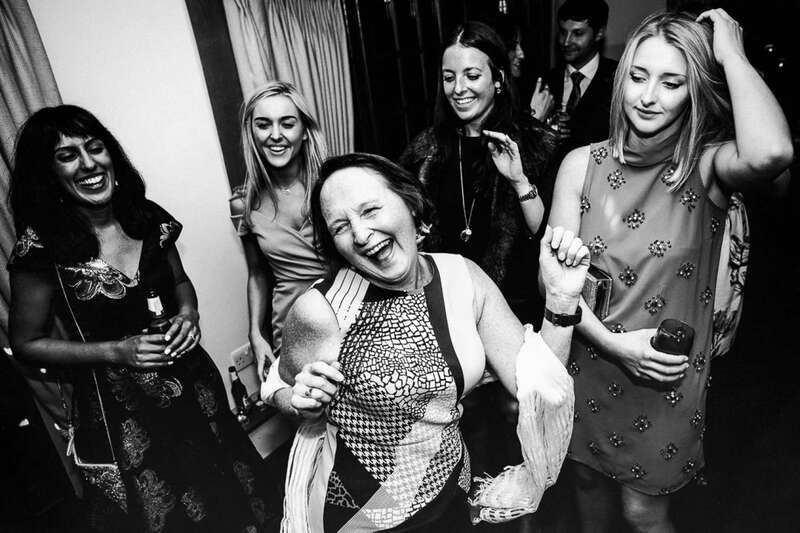 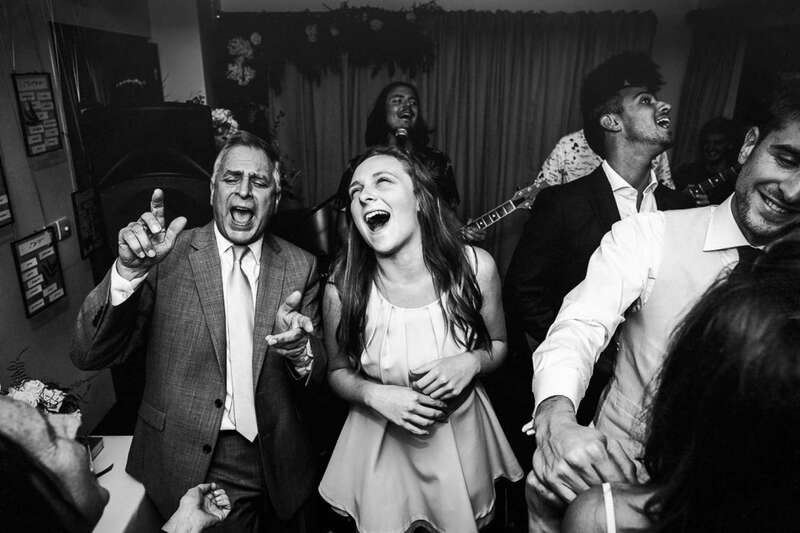 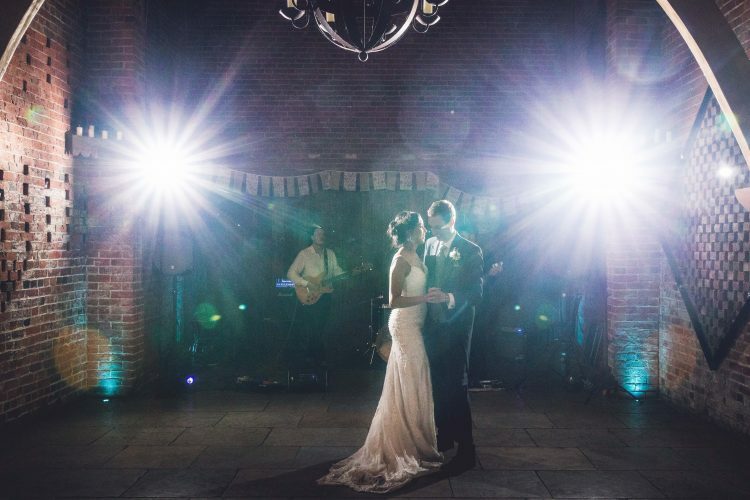 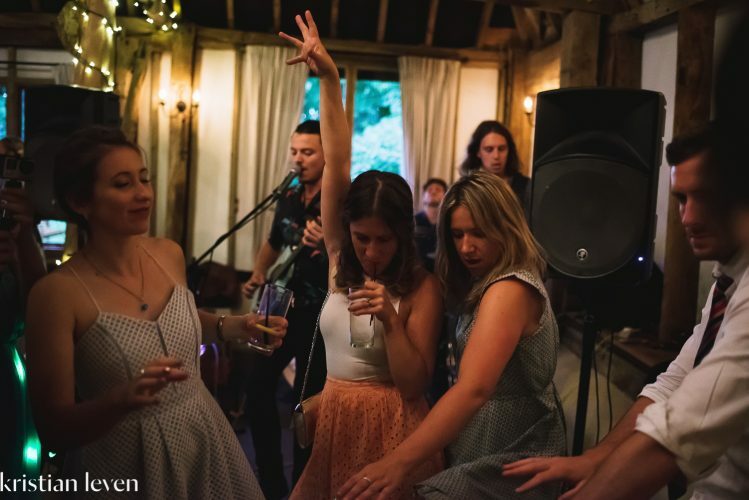 They can also provide a DJ service for a small extra charge (saving you on the cost and hassle of hiring in a separate DJ), as well as an acoustic duo set during your reception drinks or wedding breakfast. 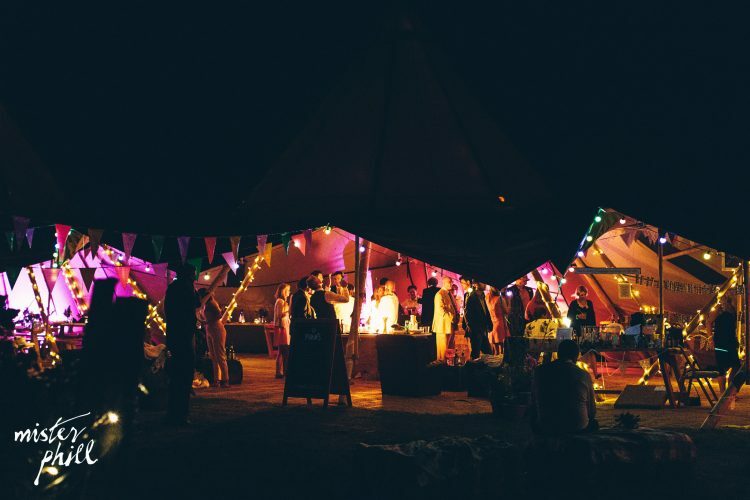 Reliable and flexible, The Confidentials will ensure your evening is stress-free and tailored to your exact requirements. 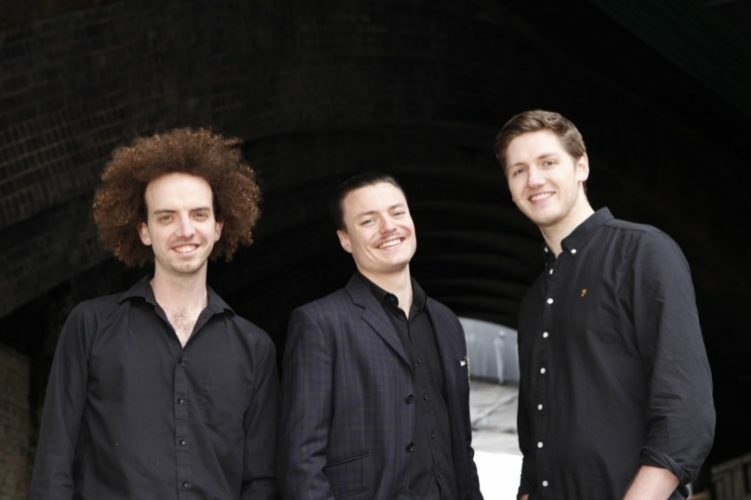 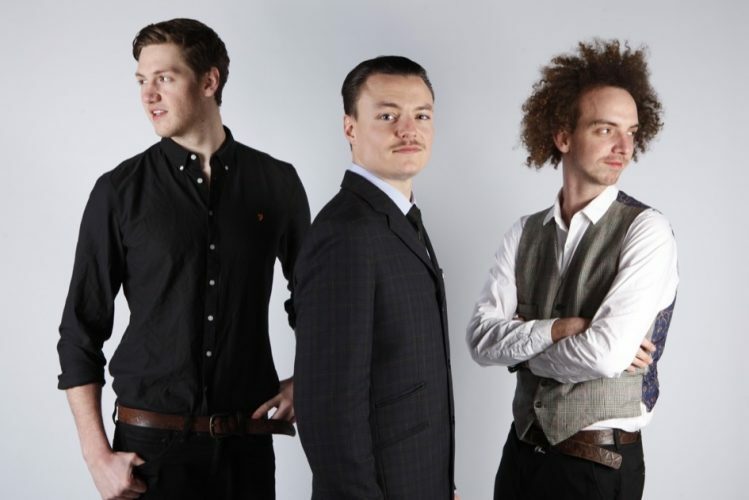 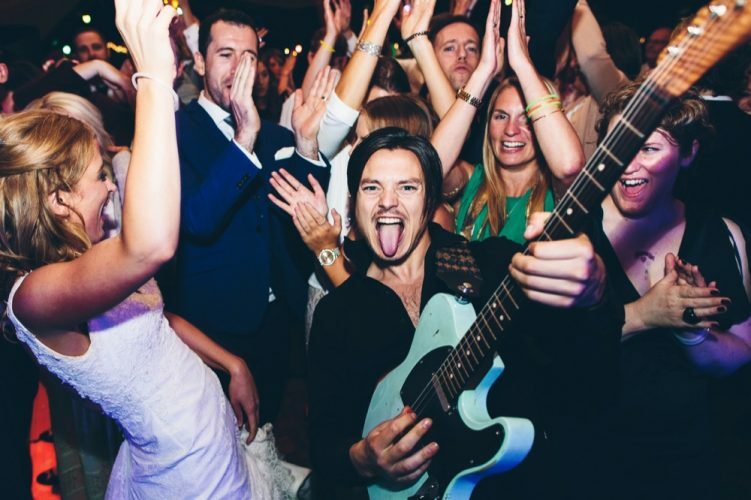 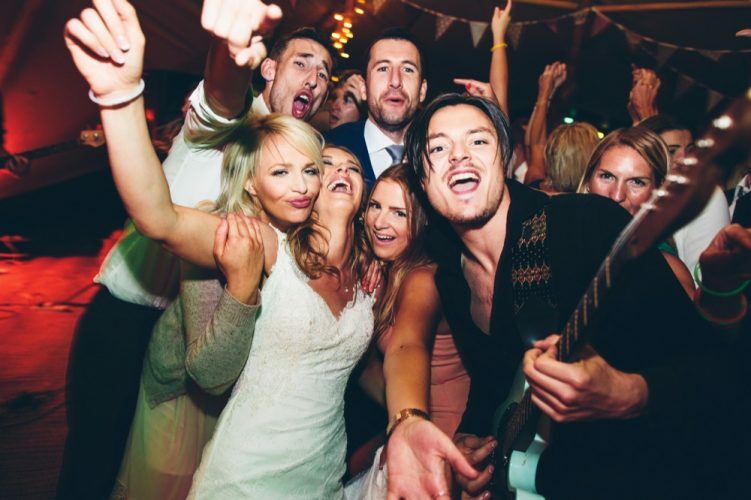 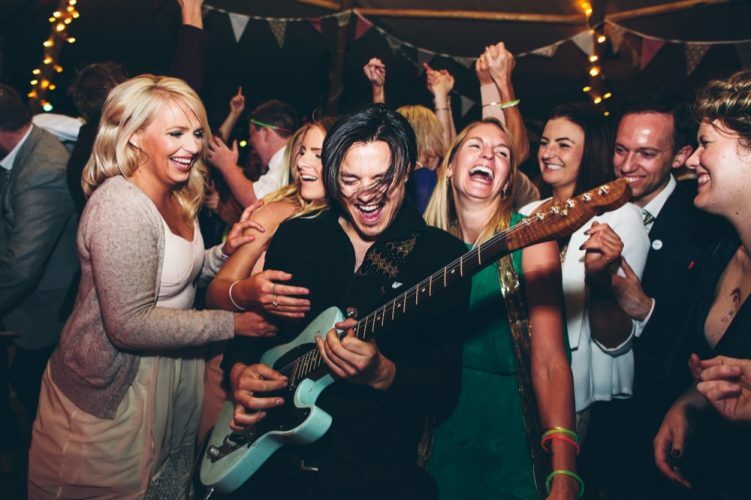 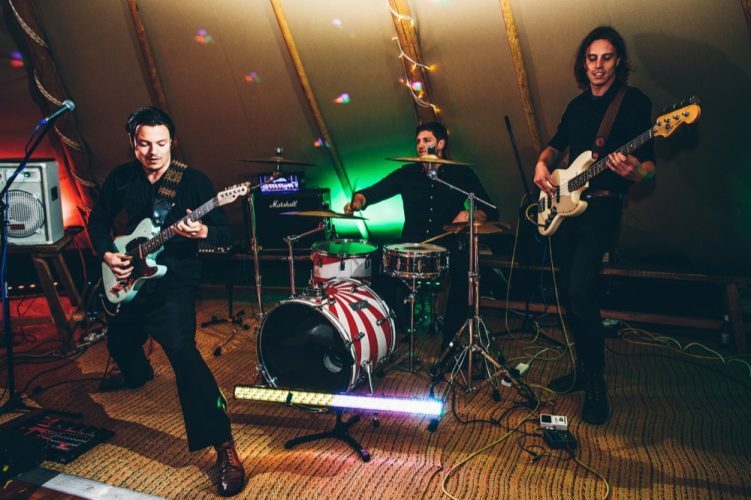 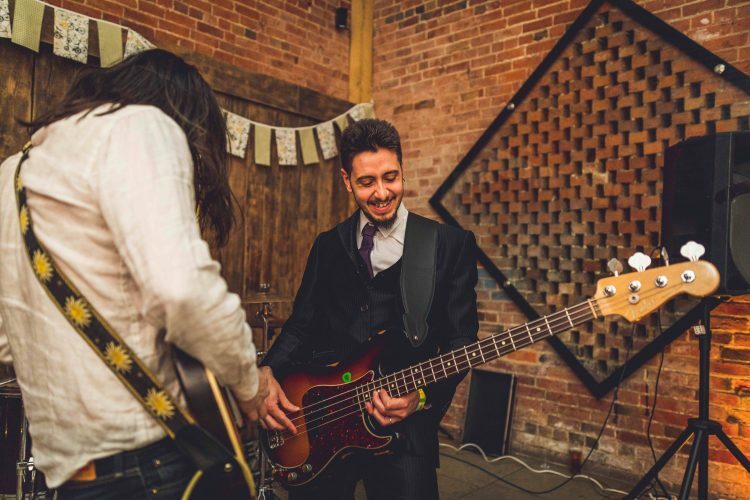 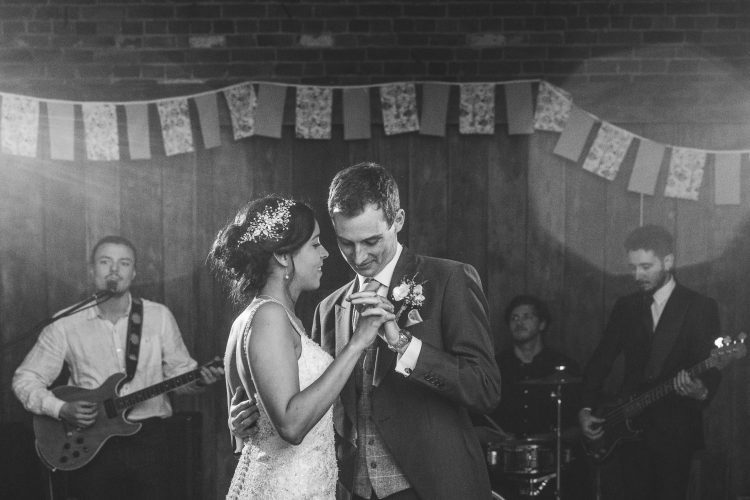 The band work exclusively with Function Central and are one of our best-selling party and wedding bands in London. 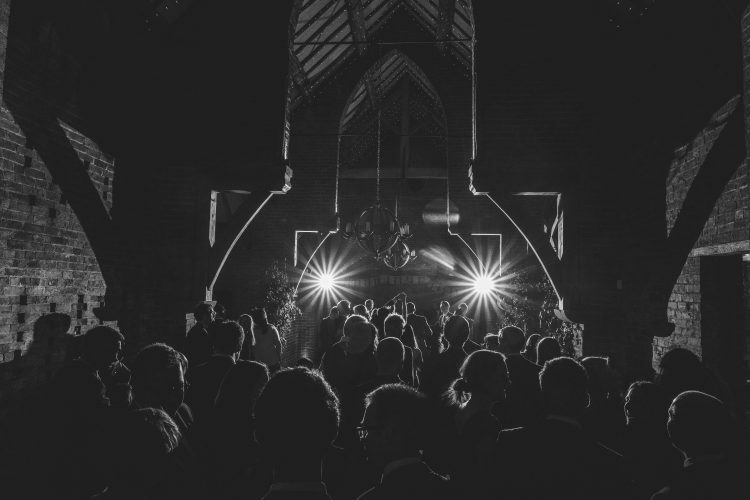 We recommend booking as early as possible to be sure of securing them for your event.